This new second study module, released in March 2017, is composed of ten brand new lessons that explore the biblical Sabbath and its observance and implications for Messianic believers today. From only $45: Online Student Program. Plus new Digital and DVD Pack options! Lessons are taught from locations throughout the land of Israel and from the studio setting of the First Fruits of Zion study hall (beit midrash). Students will enjoy an interactive Messianic learning experience and fall in love with the land of Israel through Bible lessons shot on location. The teaching segments of both HaYesod modules are presented on video. Students follow along in comprehensive workbooks that accompanies the video lessons. 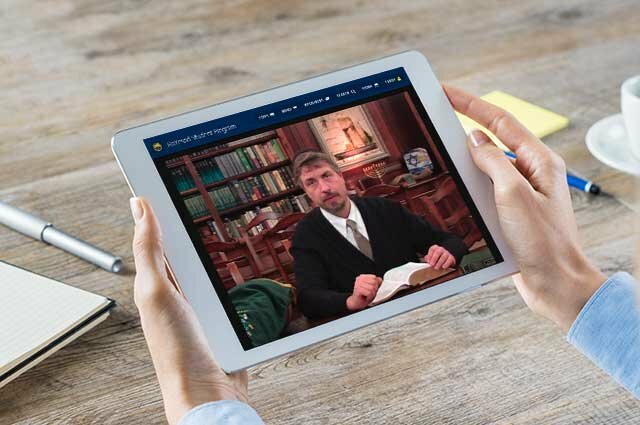 The video lessons of both HaYesod modules are available as a rental option (for 6 months), as downloadable videos, or on DVD discs. Each of the lessons carefully builds on the previous one, enabling students to make connections and form logical conclusions from week to week. The sessions make multiple transitions between the studio (the beit midrash) and different locations from the land of Israel. Interactive, instructive, in-depth, text work, relaxed, careful, linked to student manual work. Engaging, dynamic, heart-felt, illustrative, and, at times, light-hearted. Want to Preview the Program? 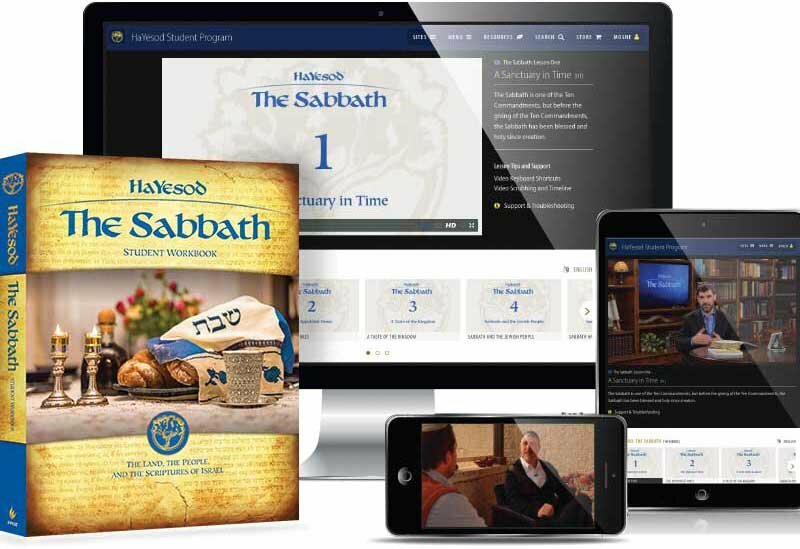 Before you decide to purchase the program, you can complete the entire Lesson 1 of HaYesod: The Foundation, and HaYesod: The Sabbath free! Includes download of Lesson 1 from the HaYesod Workbooks.